Floyd Mayweather Jr. is a former professional boxer from America, considered to be one of the best boxers of all time. However, he also has a bit of a bad reputation for being cocky, arrogant, and a dirty fighter. 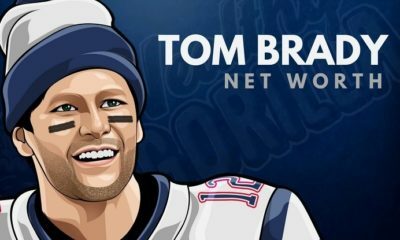 Yet, nobody can take away from his incredibly successful, and well-earned career. He trained incredibly hard, and the behind the scenes videos of his workouts showed exactly that. Mayweather competed professionally from 1996-2015, and ended his career as a fighter with almost fifty wins and zero defeats. 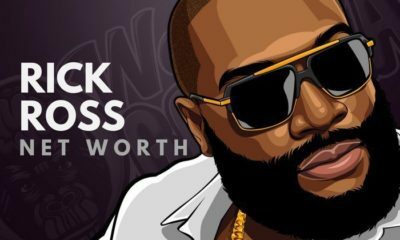 Floyd Mayweather’s net worth, as of 2019, is an estimated $565 million, making him the richest boxer in the world. Floyd was born in Grand Rapids, Michigan, on the 24th February 1977. His father before him, was also a fighter; a contender in the welterweight division. Not only was his father a professional boxer, but so were his uncles, Jeff and Roger. You could say, it was Floyd’s destiny to become a fighter. It was in his blood, his DNA. Ever since he was young, he had a passion for boxing. And even when he thought he should get a job, his family told him to just continue training. Floyd had a tough upbringing. 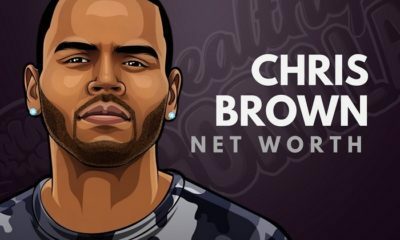 His mother was addicted to drugs, and his father was incarcerated for drug trafficking. He would often come home and find heroin needles outside his house. It was actually his uncle Roger, who trained him and helped him on his way to fighting professionally. 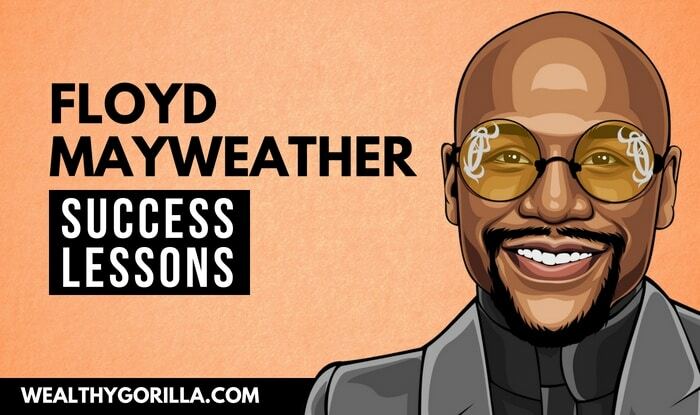 Mayweather had a phenomenal career, and the number of achievements he managed to stack up reached a legendary high. Before competing in the big leagues, he fought as an amateur. Floyd’s amateur record was 86-8. This record ended in 1996 when he stepped up to fight professionally, entering the super featherweight division in October. He also fought in the lightweight, light welterweight, welterweight and light middleweight divisions. 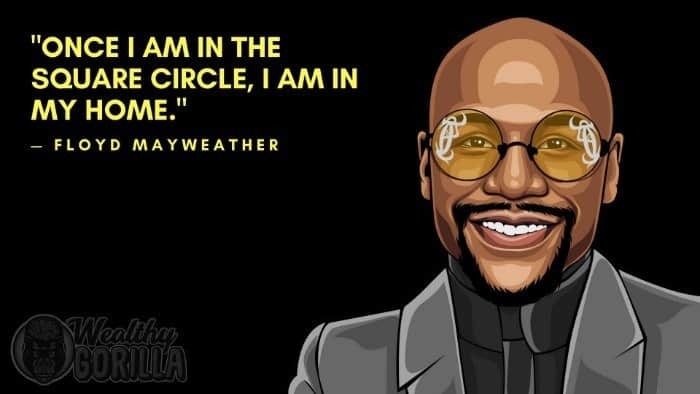 Mayweather has been one of the most popular “Pay Per View” attractions in the sporting world, and has been featured in the Forbes highest paid athletes list every single year since 2012. 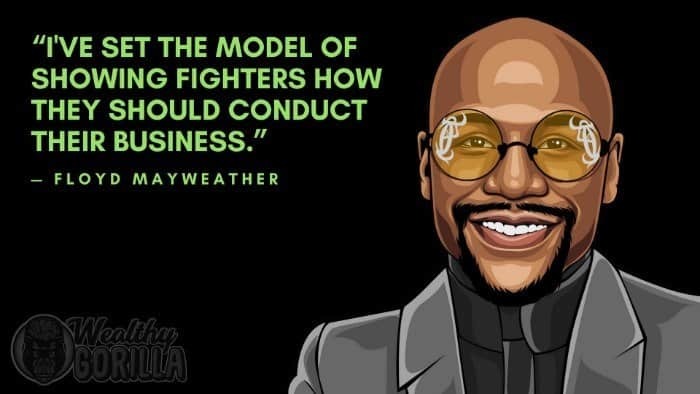 In 2007, he founded Mayweather Promotions, a company that promotes boxing fights. 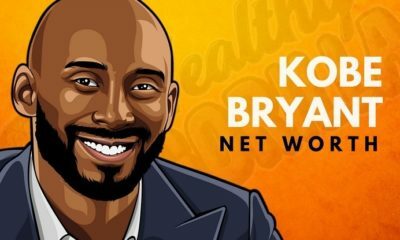 It made sense as the next step for his career, and 10 years later, he has incredibly successful company that’s allowed him to continue making a living after hanging up the gloves. 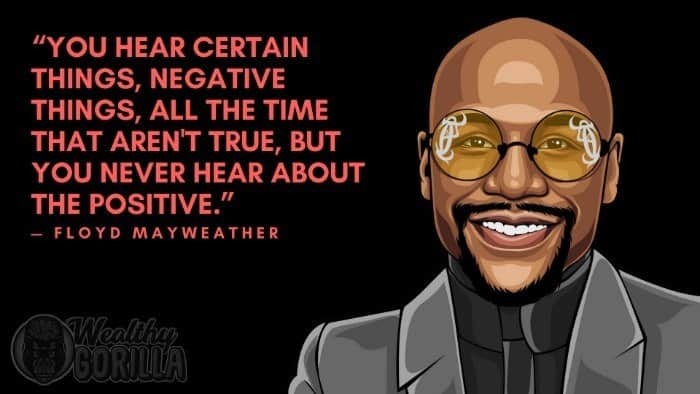 View our larger collection of the best Floyd Mayweather quotes! To achieve your dreams, you need to have an unwavering belief in yourself, and what you want to accomplish. Without this, you’ll simply be unable to go the distance, and overcome the obstacles in your way. There’s always room for improvement; if you dedicated yourself to mastery you’ll constantly be improving, and never settling for the level you are at. 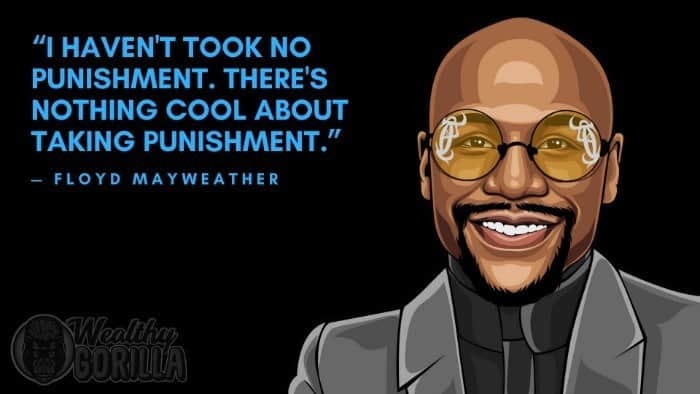 Mayweather knew this, and you can see from both his training and his record, that he was dedicated to mastery. 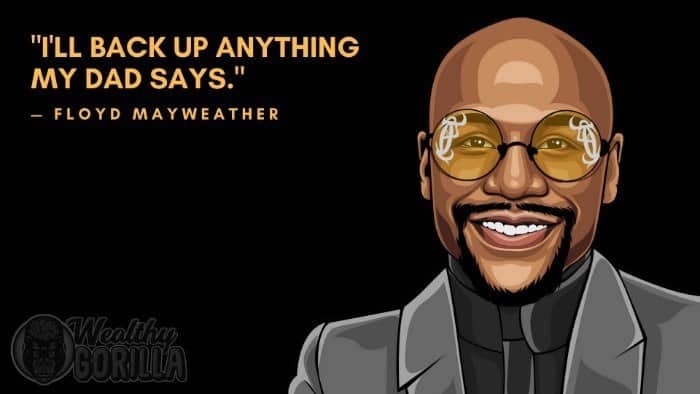 Much like continuous improvement, staying hungry for success is another important lesson we can learn from Floyd. Towards the end of his career, he was still training as hard as before. He still took on new fights and challengers. Even though he could have retired at any point, he kept competing until his late 30’s. 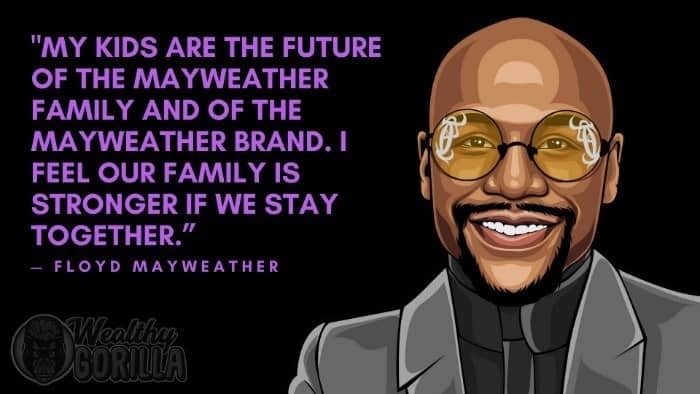 View more success lessons from Floyd Mayweather! 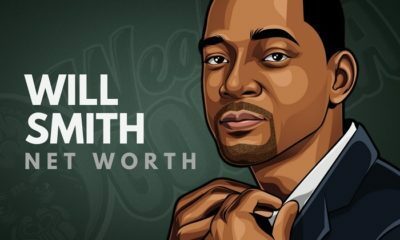 Floyd Mayweather is one of the great boxers of all time, pound for pound, and has amounted a net worth of $565 Million. He continues to build his worth as a boxing promoter, and we certainly haven’t heard the last of him. 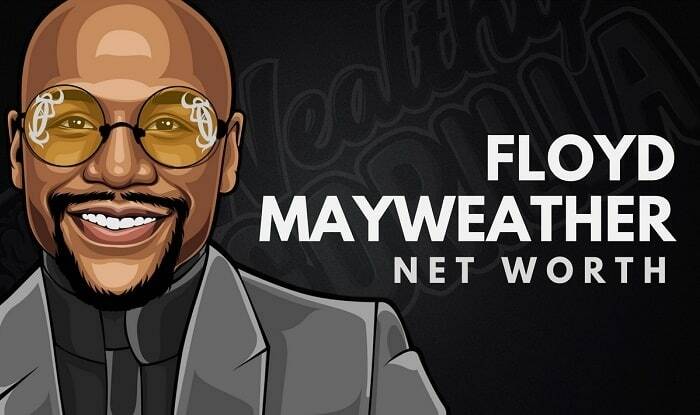 What do you think of Floyd Mayweather’s net worth? Leave a comment below.